If you have been advised by your insurance company you need a safe or have items of particular value, be they at work or in the home, then you should consider getting a safe to store them in. However, it’s not just a case of popping down to your local DIY store to buy one. 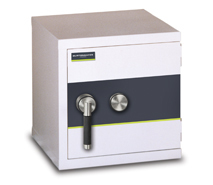 You need the safe to be professionally specified and fitted for it to provide any real protection, and also you need some advice on what safe you should be buying. P&R Locksmiths can help in specifying the type of safe needed, supply and professional install your safe. 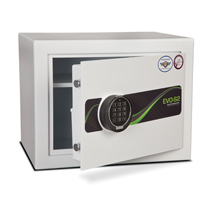 Here are a list of our best selling safes. material in body and door. Please allow an extra 55mm to external depth for handles, hinges and any retro fit locks. *Please add 20mm to external width for hinges.